Retailers please note: This issue will ship with two covers. 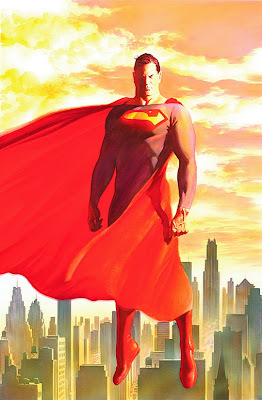 For every 10 copies of the Standard Edition (with a cover by Alex Ross), retailers may order one copy of the Variant Edition (with a cover by Renato Guedes & Wilson Magalhaés). Please see the Previews Order Form for more information.